We offer a rather large variety of services. If you have something that needs cleaning that has anything to do with carpet or fabric. We have your covered. Our services extend across residential and commercial. If you would like to read more, just scroll down. Or why not get booked in ASAP? Call (289) 312-0067 to schedule your booking right now. Need carpet cleaning for your home? We can bring your carpets back to life. You want experts when you book in. With our company that's exactly what you get. After 20 years on the job we know how to clean anything and everything. And make it look like it's new once we are done! If it's just one room that needs cleaning or an annoying stain or two. Or if it's an entire 4 bedroom house that you need cleaned as you're leaving your rental property. We can help! 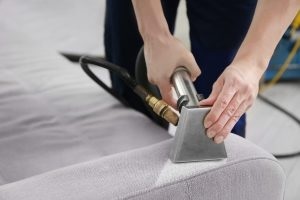 Taking care of furniture and upholstery is very precise work. If you use the wrong cleaning method you can end up damaging the item. Why not relax and leave the cleaning to us? We have cleaned every imaginable piece of furniture and upholstery that can be purchased. We have the right tools, experience and qualified technicians to deal with any issue you might be facing. Read More about our furniture and upholstery services. The carpets in your business play a very important role in how your staff, customers and clients feel. It's pretty much expected for a business to keep things in order. Stains need to be dealt with. 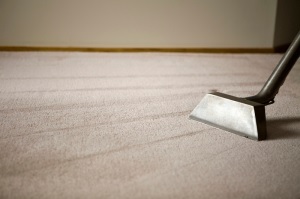 Carpets need to be cleaned on a regular basis. The overall fell of the business should be one that represents and clean atmosphere. We have years of experience in dealing with all commercial spaces from restaurants, to offices, to entire apartment complexes and condos buildings common spaces. Read More about our commercial services. We will happily talk to you on the phone if you would like more information. Or if you want to schedule a booking right away. Ring us on (289) 312-0067 to speak to us today!